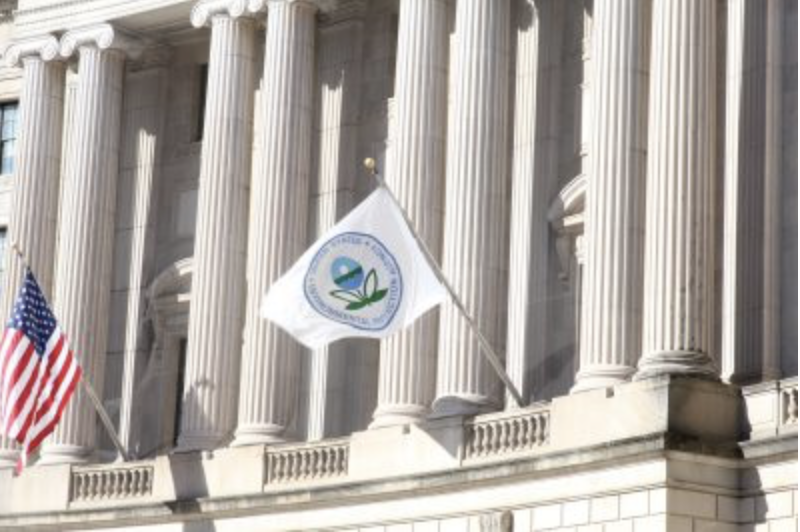 All but one of the 200 researchers at the National Oceanic and Atmospheric Administration were furloughed for 35 days, which put at risk data sets that help federal, state, and local governments prepare for natural disasters and inform policymakers about climate risks. During the shutdown, updates to climate and hurricane models were halted. Researchers did not have access to their computers, even to work on projects with non-government partners. Missing data could lead to incorrect projections on issues like clean water, air pollutants and the public health impacts of climate change, according to Andrew Rosenberg, the director of the Center for Science and Democracy at the Union of Concerned Scientists. He said the importance of government researchers’ work tends to be underestimated. “People think ‘Oh, they just start again in a couple of months. What difference does it make?’ but that’s not really how science works," Rosenberg said. An Environmental Protection Agency report on coastal conditions is delayed due to the shutdown and could be missing data that can only be collected during the winter. But that’s not the only concern. The EPA also plays an important role in monitoring the emergence of diseases like the Zika virus, including paying attention to environmental conditions in which diseases thrive and identifying new potential viruses. The shutdown could leave policymakers underprepared for any potential outbreaks, according to Rosenberg. The shutdown’s effect on climate change research also could affect U.S. leadership abroad on the issue, which already has been waning since President Trump announced in 2017 he was pulling the U.S. out of the Paris Climate Agreement. At a recent hearing of the House Committee on Science, Space and Technology, Chairwoman Eddie Bernice Johnson questioned climate change researchers about the effects the shutdown had on the EPA’s research. Dr. Robert Kopp, a climate science professor from Rutgers University, said members of the EPA were unable to attend international meetings on climate research, even remotely, which made the U.S. seem unreliable. “If we are an unreliable partner in international collaborations that does make it harder for us to be a leader,” Kopp said. Dr. Jennifer Francis, a scientist at the Woods Hole Research Center in Massachusetts, cited similar concerns. “There were several major scientific conferences that occurred during the shutdown and a large number of government employees were unable to attend and present the research that they had been working on for literally years,” Francis said. What's the impact of climate change on Alaskan Native Americans? Explainer: What is the 'carbon budget'?